A few months ago I discovered the most amazing way to spend an entire day at work without actually getting anything done. It's a website called Burnett's Boards. 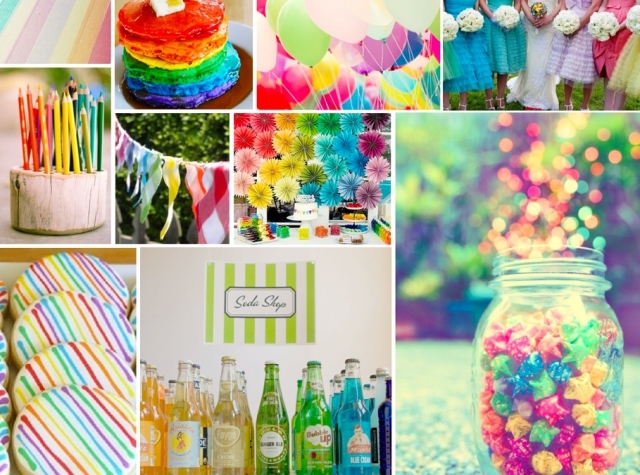 Sara, the writer/designer/inspiration expert, puts together amazing inspiration boards for all kinds of weddings! She was kind enough to give us some thoughts on how and why to do it. Today we’re going to look at the importance of inspiration boards when starting your wedding planning journey. These delightful little squares are an excellent starting point for you as a bride because they encompass the mood, colors, and style that you want your wedding to reflect. 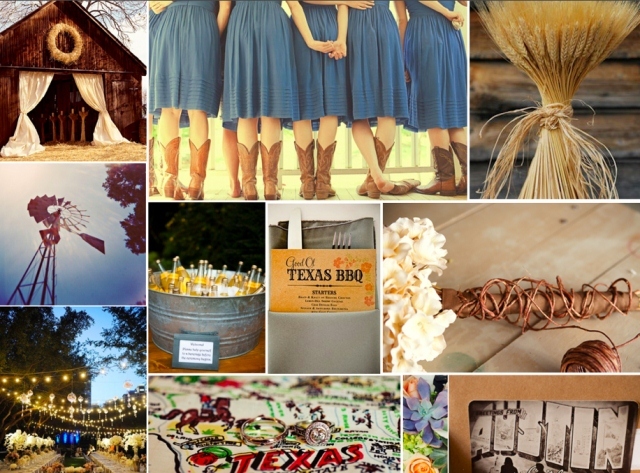 Look for an inspiration board that stops you in your tracks and makes you drool a little. That you stare at over and over again – the one that makes you dream! Found it? Perfect. Next ... Create a new board in Pinterest and pin the inspiration board there. Then, (and this is important) practice restraint. When combing through the hundreds of thousands of wedding pictures on Pinterest, only pin things to your wedding board that compliment the inspiration board you’ve fallen in love with. If it doesn’t fit, don’t pin it. Add pictures of your venue, your dress, your favors and what you end up with is a perfect visual that all of your vendors can work from! Pinterest tip: It is really important to curate your images from the best sources. Follow wedding blogs and people whose taste you admire. Otherwise you’ll find yourself spending too much time sifting through pictures of mice in sombreros and holiday DIYs! Visit Sara at Burnett's Boards, and yes, she takes requests!